If you are looking for a new car, you have come to the right place! 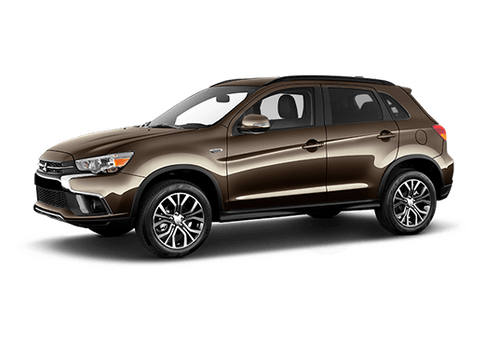 Mitsubishi is lauded for its quality, efficiency, style, and overall usability. The Japanese automaker has two sedans in its model lineup: the subcompact 2017 Mitsubishi Mirage G4 and the compact 2017 Mitsubishi Lancer. We love the 2017 Mitsubishi Mirage G4 and the 2017 Mitsubishi Lancer equally, but we want you to be completely happy with your purchase. 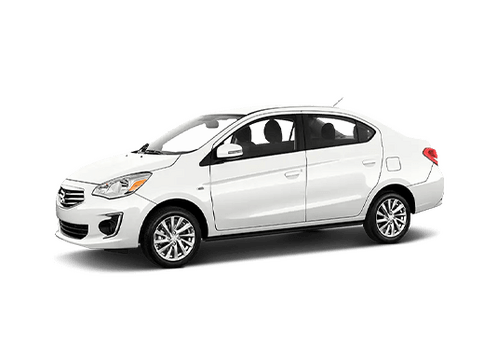 The subcompact 2017 Mitsubishi Mirage G4 is a great choice if you are a single commuter, but if you are a taller driver or have a growing family, the compact 2017 Mitsubishi Lancer might be a little more comfortable. 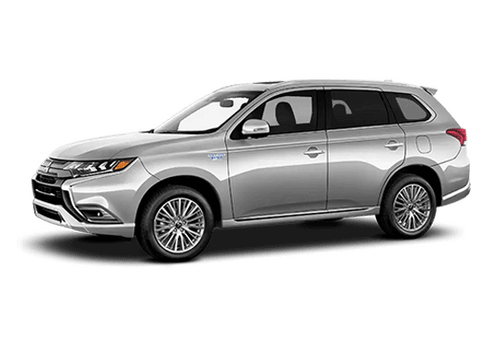 Both models can safely accommodate up to five passengers. The 2017 Mitsubishi Mirage G4 and 2017 Mitsubishi Lancer are equally lauded for their efficiency, which makes both models great choices for daily commuting and cross-country road trips. This can be credited to the engines under the vehicles’ hoods. 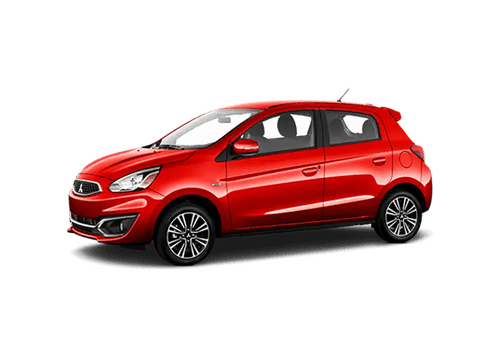 The subcompact 2017 Mitsubishi Mirage G4 is outfitted with a 78 horsepower 1.2L MIVEC I-3 DOHC engine, which reaches an estimated fuel economy of 35 mpg in the city and 42 mpg on the highway. With the help of a 9.2-gallon fuel tank, the 2017 Mitsubishi Mirage G4 can cover as much as 386.4 highway miles. The 2017 Mitsubishi Lancer comes with two different engine options. The first option, which is available in the base trim, is a 148 horsepower 2.0L MIVEC I-4 DOHC. 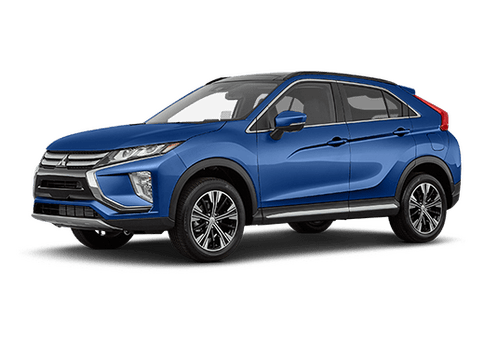 This engine is able to attain an estimated 27 mpg-city/34 mpg-highway fuel economy and an estimated 527-highway mile driving range (15.5-gallon fuel tank). 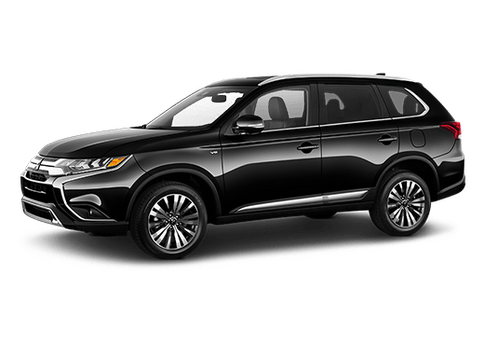 All other trims are outfitted with a 168 horsepower 2.4L MIVEC I-4 DOHC engine, which is able to produce a 23 mpg-city/30 mpg-highway estimated fuel economy and a driving range of approximately 435 highway miles (14.5-gallon fuel tank). Like we said, we love the 2017 Mitsubishi Mirage G4 and 2017 Mitsubishi Lancer equally, but in order to decide which model is right for you, we recommend that you stop by our dealership and take them both out for a spin!